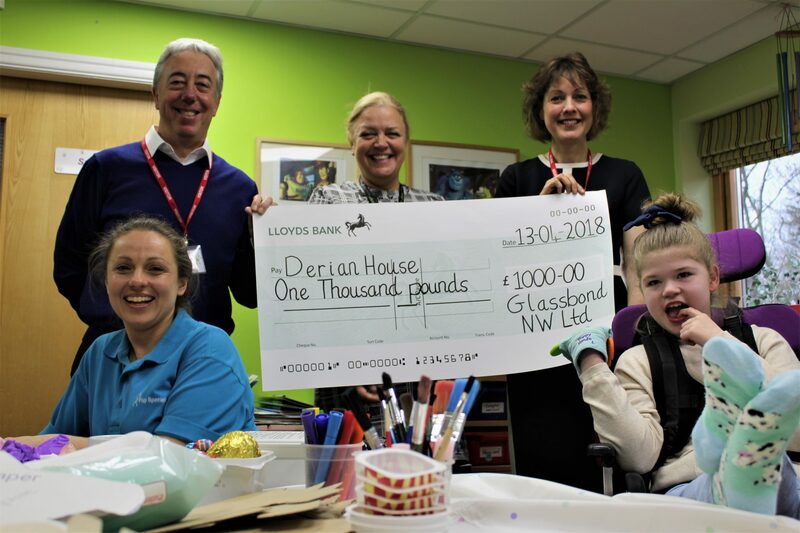 This year Glassbond continued to support two local charities – Derian House Children’s Hospice and the Willowbrook Hospice. We were delighted to be able to give them both a donation to help them continue with their tremendous work helping people in their community. Derian House are celebrating 25 years this year with a whole variety of events through 2018 to help raise much needed funds for the hospice including a Black-Tie Ball and a Morecambe Bay Walk. 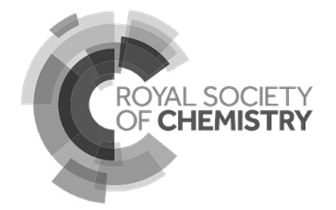 Please see their website for more details. Phil and Diane met up with Judy Miller from the fundraising team along with staff and children enjoying a very messy art session. 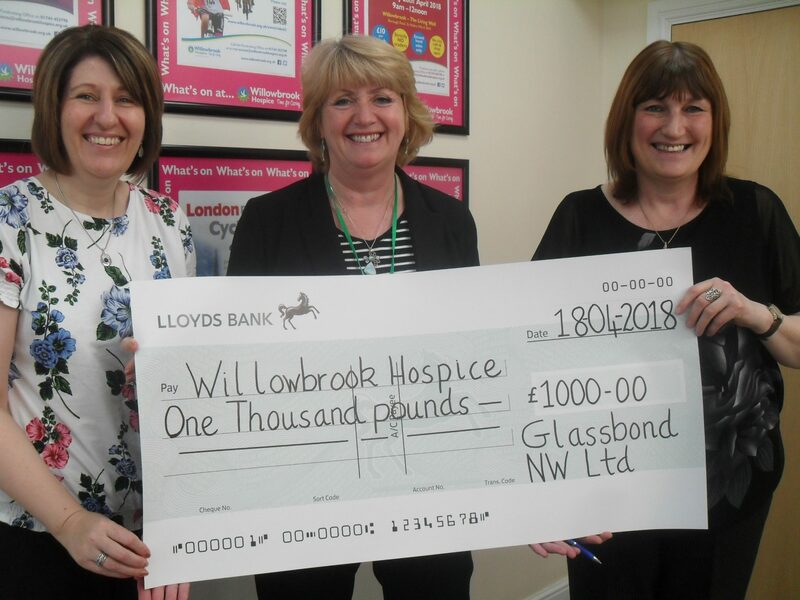 Willowbrook Hospice cares for and supports local families in St Helens and Knowsley. Alison and Wendy met with Nicky Saunders (Head of fundraising) to present the cheque. Our donation this year will go towards the purchase of a patient monitoring machine which enables nurses to monitor blood pressure, temperature , heartbeat etc with a single machine, rather than using separate pieces of equipment.